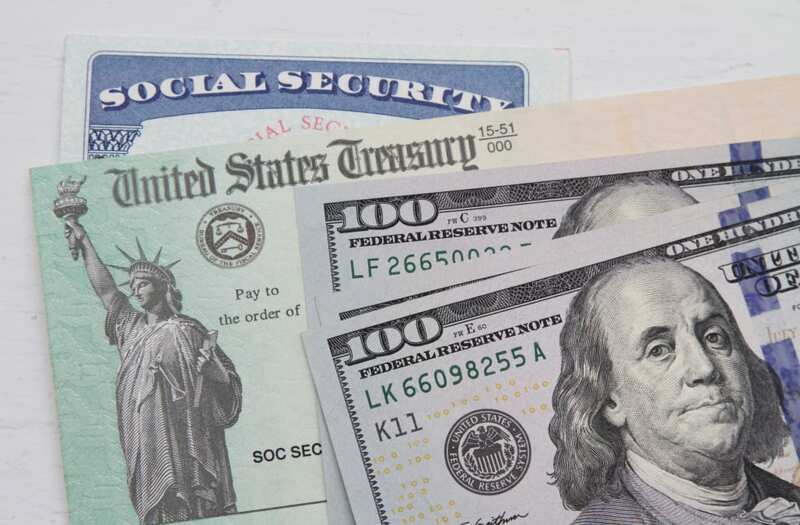 ​​​​​​Social Security is an important part of your financial planning for retirement, and even if you're fortunate enough to earn more than the typical American, you'll still find that your Social Security benefits play a key role in helping you finance your golden years. If you earn $75,000 a year, you're well above the median income for entire American households, let alone individual workers. But you still need to have an idea of what Social Security will give you. 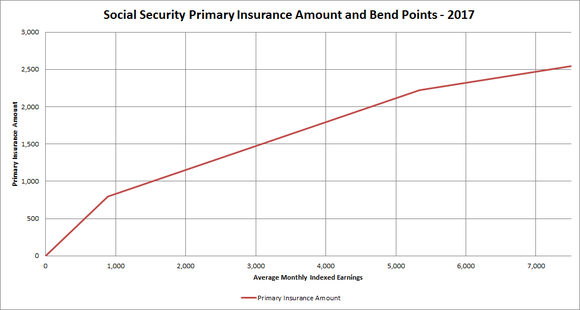 Below, we'll take a look at how much someone earning $75,000 per year can expect from Social Security.